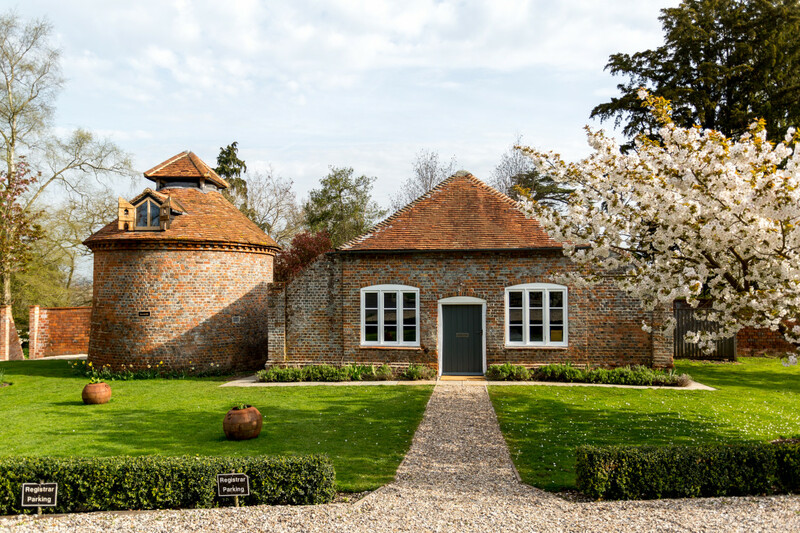 Wasing has matured gracefully over 250 years under the ownership of the same family since 1759. Wasing Park has some wonderful, iconic agricultural grade two listed buildings that sit in the heart of the venue, the Granary, the Dovecote, and Old Blacksmith’s Shop 'the Smithy.' 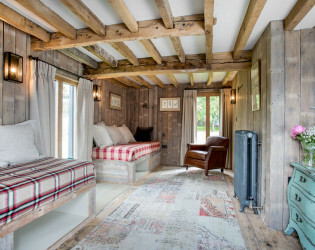 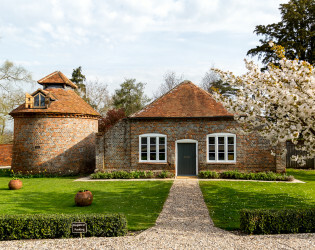 These have recently been renovated from redundant farm buildings into very unique suites. Wasing Park is one of Berkshire's best kept secrets, in the beating heart of the South East, nestled between the Berkshire villages of Aldermaston, Brimpton and Woolhampton, Wasing has matured gracefully over 250 years under the ownership of the same family since 1759. 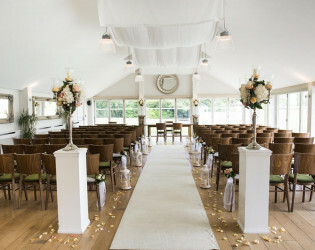 Now an award winning wedding and events venue Wasing Park offers a number of options for that romantic ‘I do’ moment. 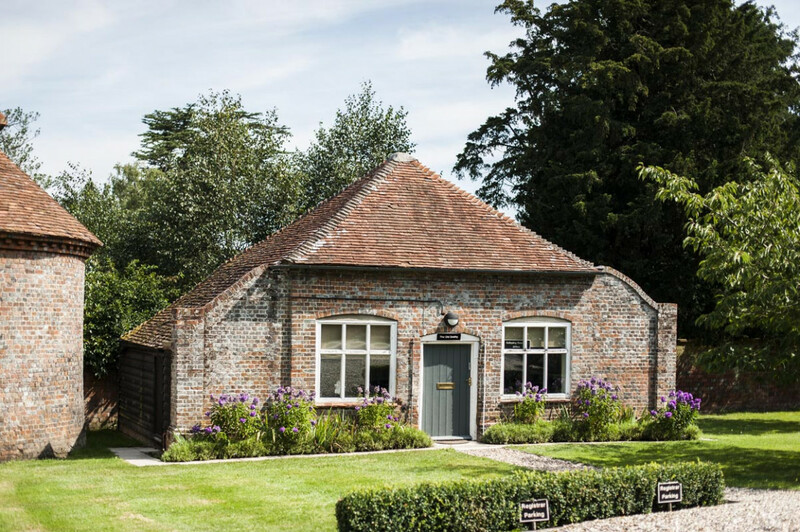 Couples looking for a civil ceremony can tie the knot in the contemporary Garden Room or outside in the picturesque Victorian Summerhouse. 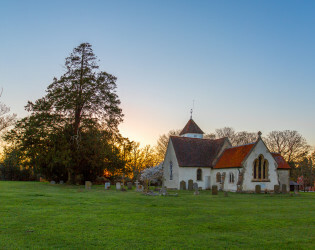 For church weddings, we are fortunate to have the 15th century Parish Church of St Nicholas set within our grounds and just a minute's walk from The Castle Barn. The Garden Room is just the place to enjoy welcome drinks and delicious canapés, created for you by the talented Galloping Gourmet team. 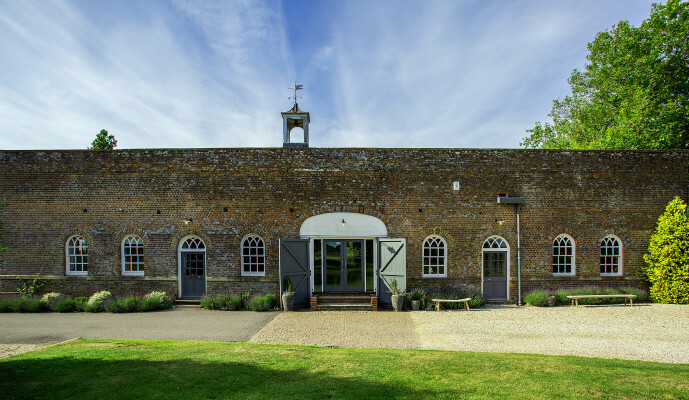 Let your guests mingle over Champagne and Pimms while your photographer captures wonderful photographs with amazing backdrops of your special day. 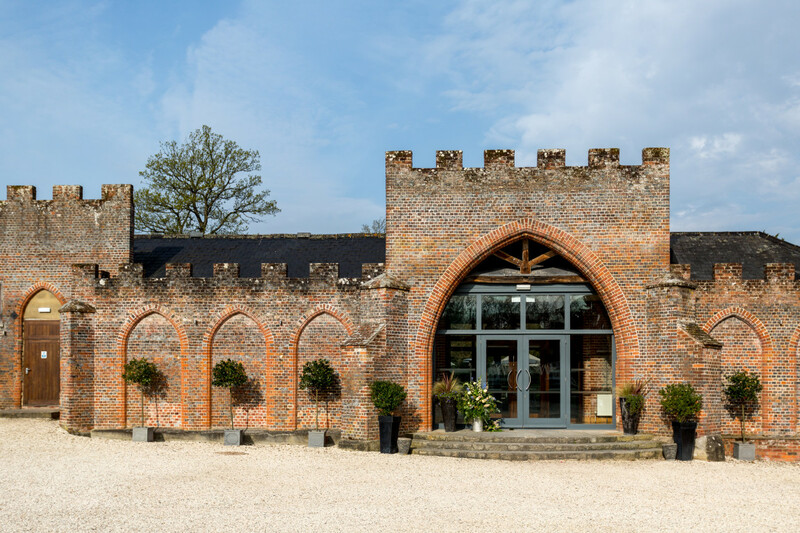 Make your way to the magnificent Castle Barn for your wedding breakfast, whether you’re choosing a formal fine dining experience, elegant afternoon tea or a delicious barbecue. 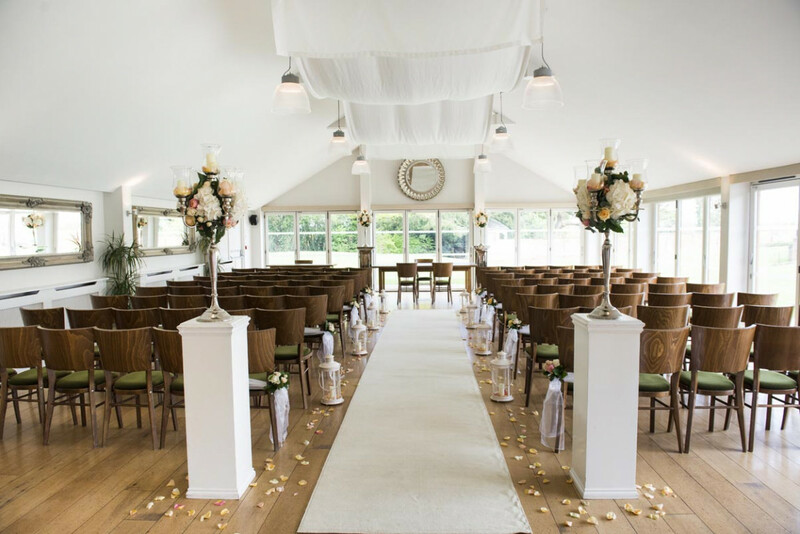 Finally, relax into your evening celebrations, cutting your wedding cake and taking to the dance floor to dance the night away. 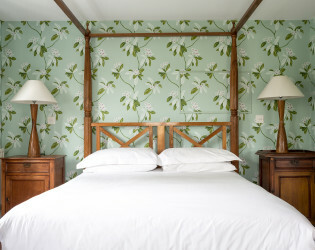 Accommodation is additional, we have 26 en-suite bedrooms including a stunning Honeymoon Suite. 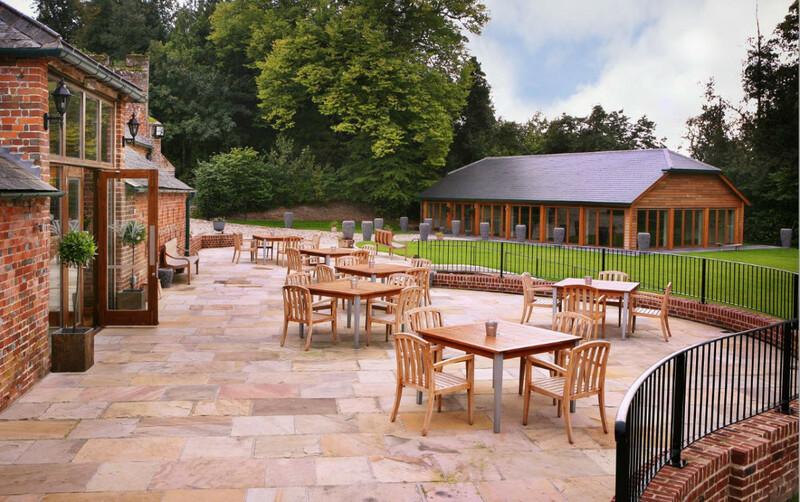 The catering is provided by our onsite caterers Galloping Gourmet and the prices are excluding vat. 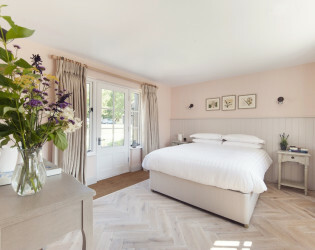 Alongside the venue is Wasing Estate’s boutique guest accommodation – the perfect place for you and your guests to relax after the excitement of your special day. 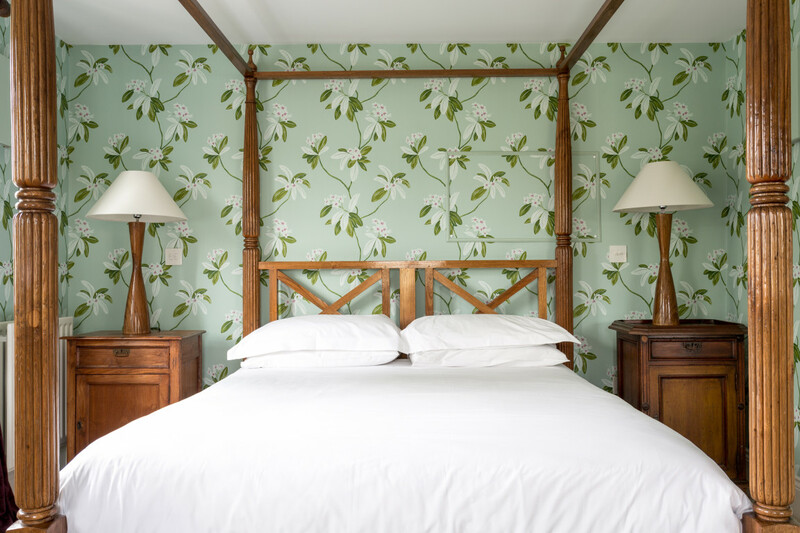 The Old Estate Rooms offer absolute luxury in the form of nine elegant suites – ideal for your closest family and friends. 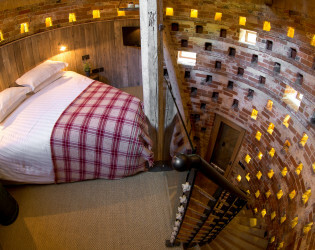 These suites include the spectacular Honeymoon Suite as well as the romantic Dovecote, Smithy and Granary. 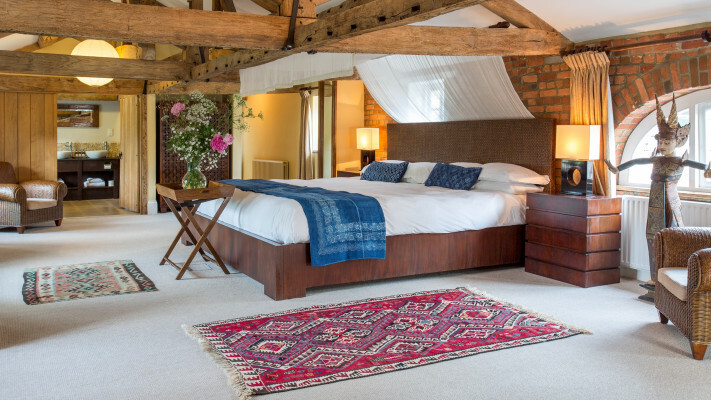 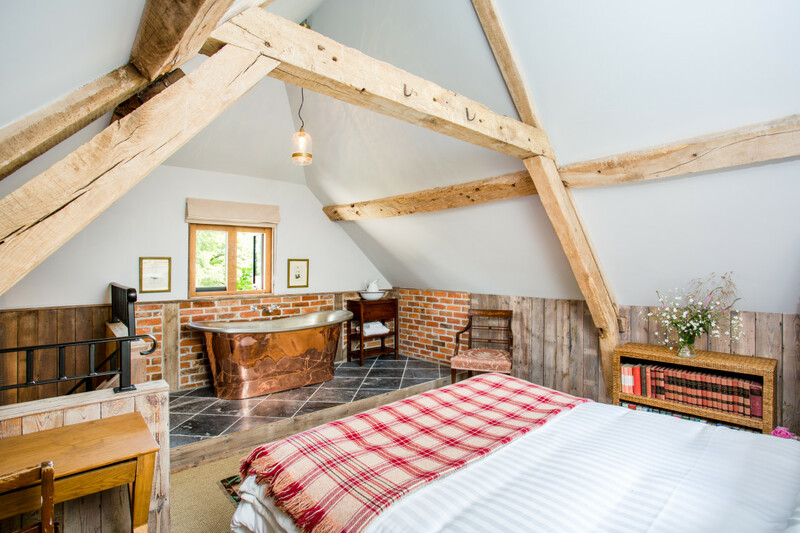 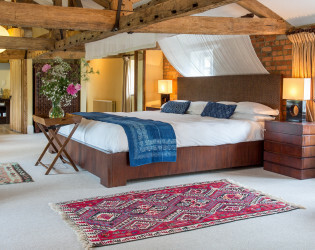 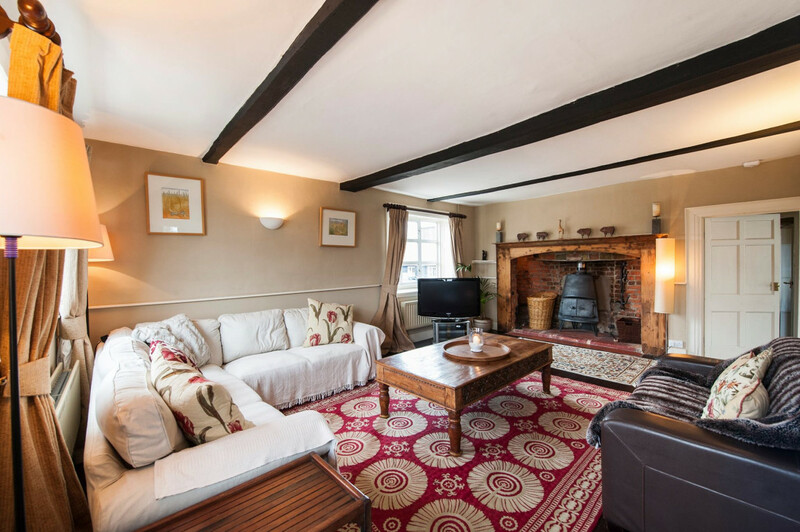 Once the Old Estate Rooms have been booked, 17 additional rooms are available in The Stables, The Mews and The Pump House, and can be booked directly by your guests. The Stables Lodge bar and lounge is open for residents to continue the party or wind down with friends until 1.30am! 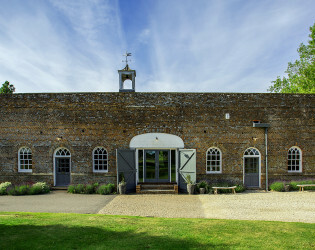 On a balmy summers evening enjoy a night cap in the Stables courtyard overlooking the Parish church. 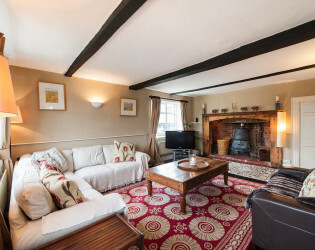 Wherever you choose it is simply idyllic. 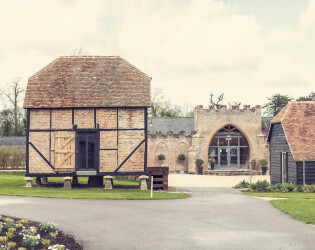 The unique grade two listed Castle Barn with its striking oak beams and candle lit arrow slits makes the perfect backdrop for every wedding and event at Wasing Park. 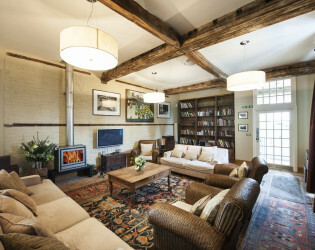 Converted especially for events it has a huge stage with great acoustics and a fully stocked bar serving local real ale. 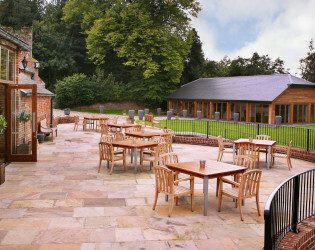 Step outside on to the terrace with views over beautiful parkland and enjoy a sundowner before partying the night away. 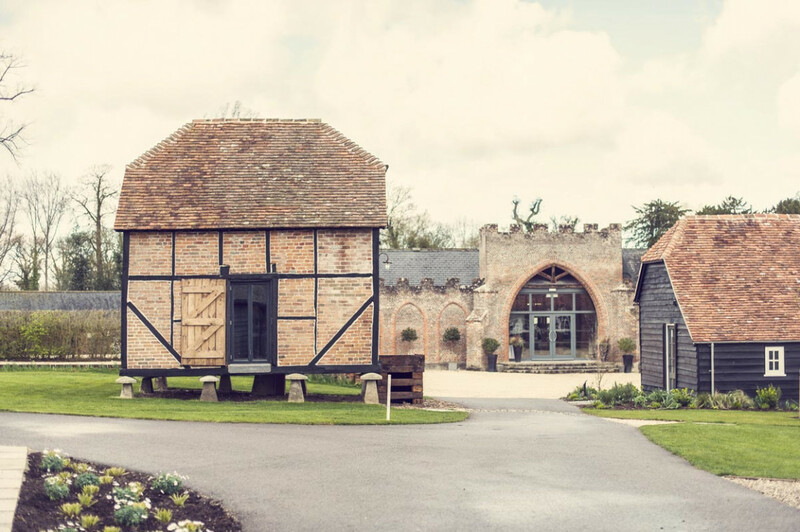 Wasing Park has some wonderful, iconic agricultural grade two listed buildings that sit in the heart of the venue, the Granary, the Dovecote, and Old Blacksmith’s Shop 'the Smithy.' 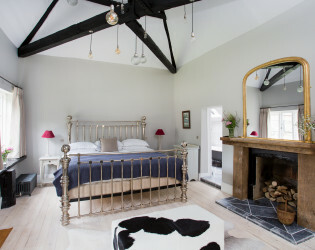 These have recently been renovated from redundant farm buildings into very unique suites. 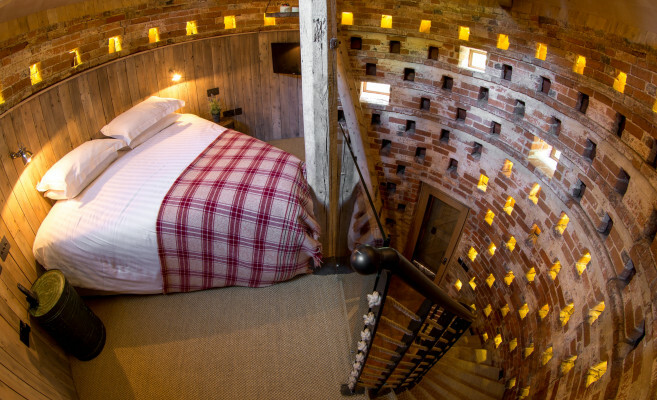 The Dovecote, a circular building wih triangular feature bed and copper bath still has the original ladder inside that was used to access the individual dove boxes. 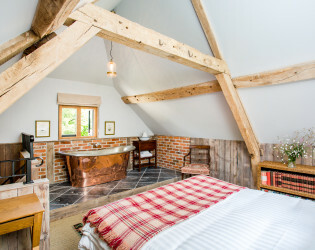 The Granary sitting on its staddle stones, is a two storey building, with copper bath in the bedroom. 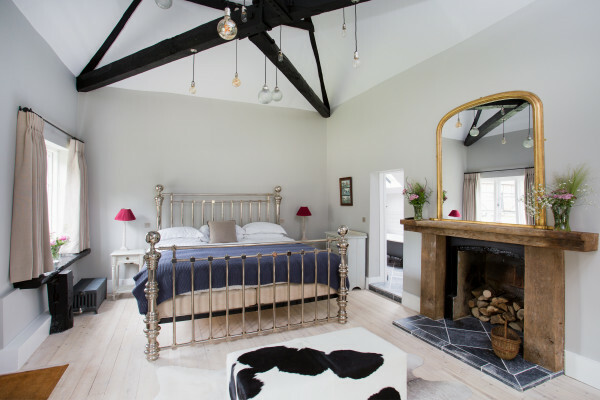 As for the the Smithy, a bespoke chandelier was designed using the wonderful oak frame and a cascade of individual lights. 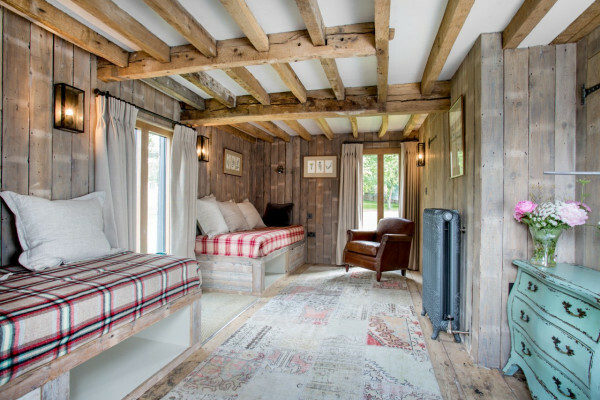 Alongside these stunning suites, Wasing boasts an exquisite Honeymoon Suite with the 'biggest bed in Berkshire' and plenty of space for the bride and her bridal party to get ready. 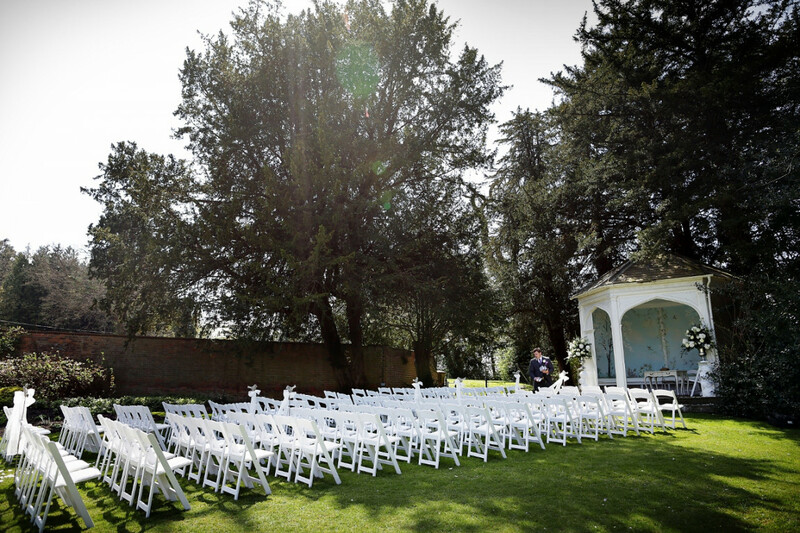 Every wedding and event at Wasing Park has exclusive use of the venue and boutique hotel. The head chef enjoys nothing more than foraging to create gourmet delights for events and creating menus from Estate sourced ingredients taking produce from the land, rivers and gardens that surround the venue, including venison, pheasant and crayfish to name but a few. 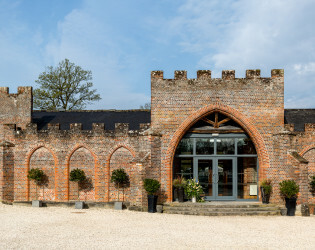 Make your way to the magnifcent Castle Barn for your wedding breakfast, whether you’re choosing a formal fine dining experience, elegant afternoon tea or a delicious barbecue. Stay with your guests in our boutique hotel and spend a night in the luxurious Honeymoon Suite. 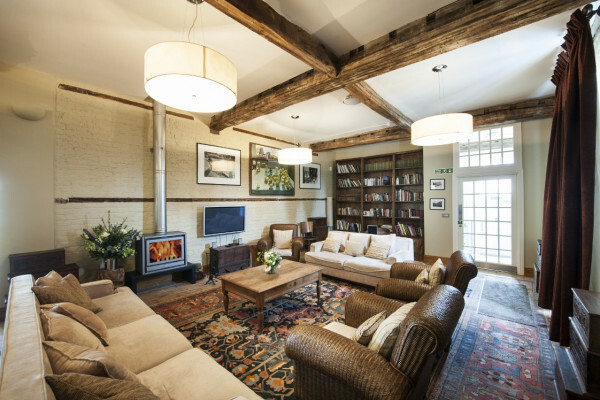 The Stables Lodge bar and lounge is open for residents to continue the party or wind down with friends until 1.30am! 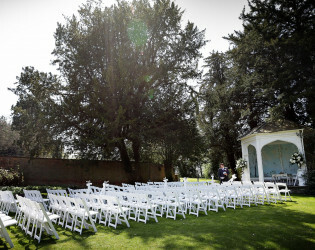 Now an award winning wedding and events venue, Wasing Park offers a number of options for that romantic ‘I do’ moment. 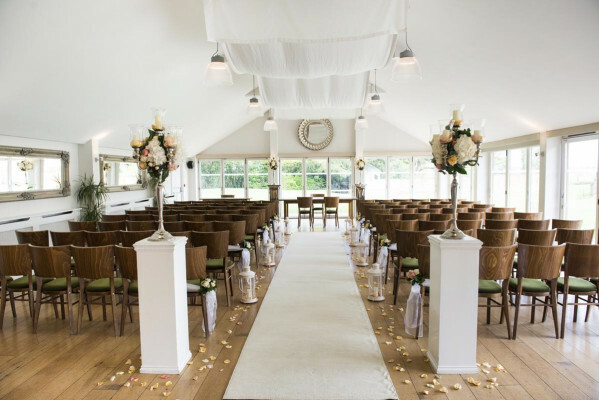 A picturesque drive through 18th century parkland brings you to the Wasing Estate, home to Wasing Park - a wedding venue for couples looking for a contemporary or traditional wedding. 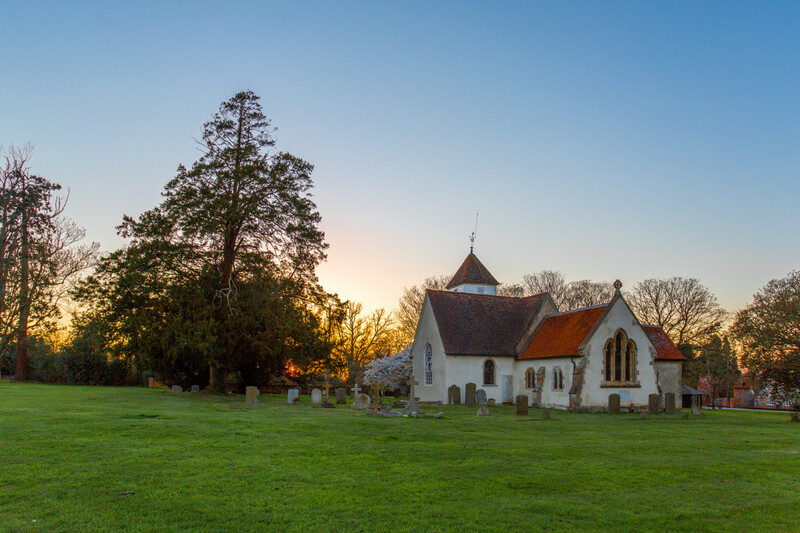 Wasing Park is one of Berkshire's best kept secrets, in the beating heart of the South East, nestled between the Berkshire villages of Aldermaston, Brimpton and Woolhampton. 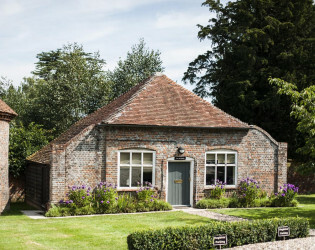 Alongside the venue is Wasing Estate’s boutique guest accommodation – the perfect place for you and your guests to relax after the excitement of your special day. 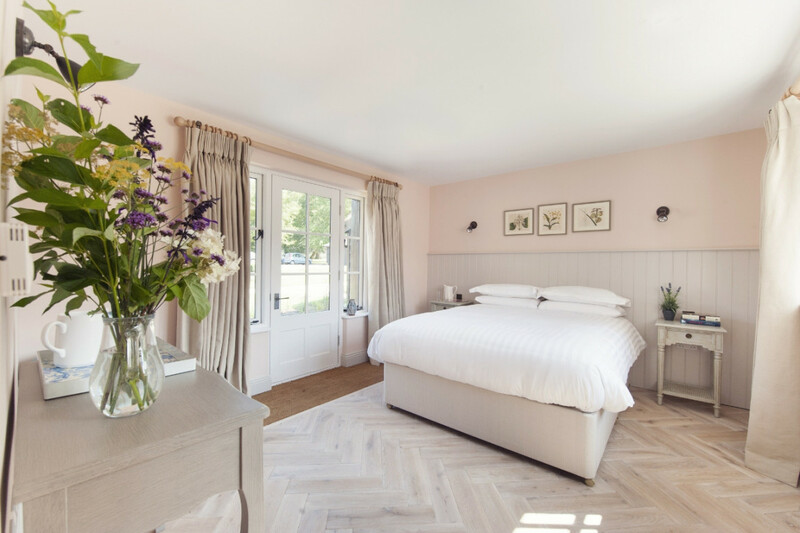 The icing on the cake for any couple booking a wedding at Wasing Park, these nine suites offer luxury accommodation on the Wasing Estate. A fairytale setting for an outdoor wedding, the Victorian Summerhouse is located in the Terrace Garden with seating for up to 140 guests.